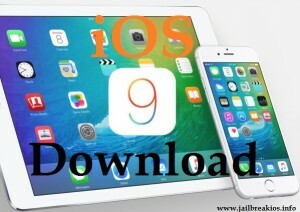 Pangu has surprised everyone releasing Pangu 9 tool to jailbreak iOS 9, iOS 9.0.1 and iOS 9.0.2 untethered. 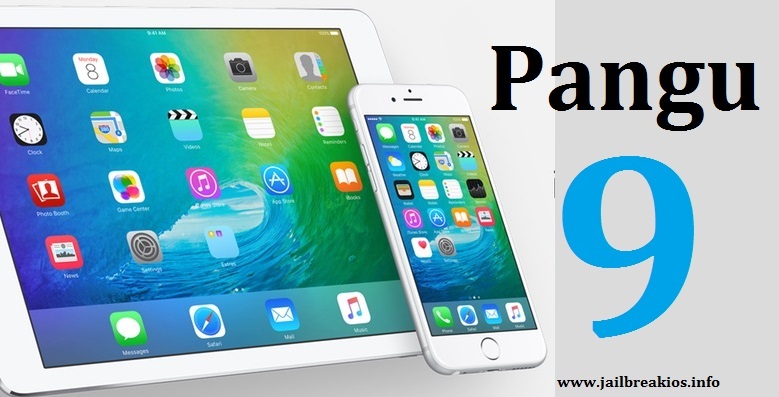 Pangu v1.0.0 was their first iOS 9 jailbreak tool and currently you can download Pangu v1.0.1 with several bug fixes. If you have encountered some problems with Pangu v1.0.0, then just you can use Pangu v1.0.1 for your device jailbreaking. 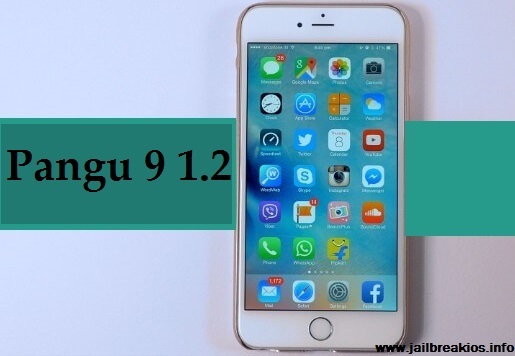 Here is the complete instruction for jailbreak iOS 9 with Pangu v1.0.1 latest one. Pangu 9 is an untethered jailbreak tool. Pangu always recommends keeping complete device backup before entering to the process. Use iTunes or iCloud to do the backup. When something goes wrong, you can restore your idevice through the backup. Still if you haven’t upgraded your idevice to iOS 9, please remind to use iTunes way. If you already updated your device using OTA, you should download the firmware and restore your device again using iTunes, because OTA does not work with Pangu 9 jailbreak program. “Find my iPhone”, “Passcode or Touch ID” and all anti-virus firmware or firewalls should be disabled before run the Pangu 9. Even your device should be kept on the airplane mode. 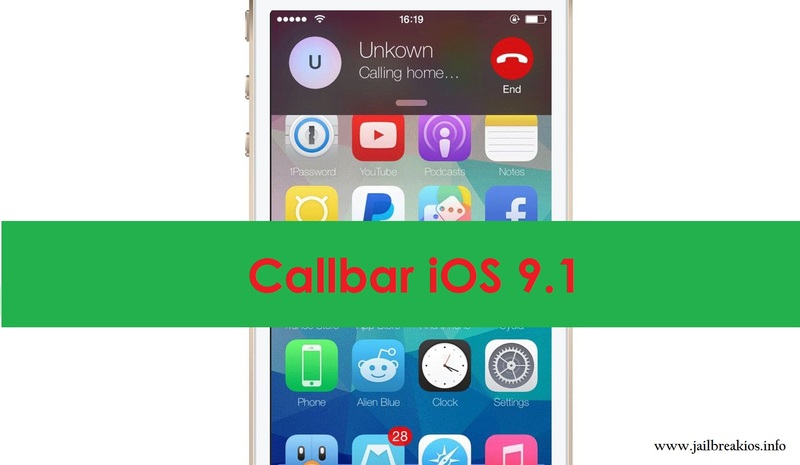 You have not jailbroken yet, you can follow our full jailbreak tutorial for iOS 9 given below. 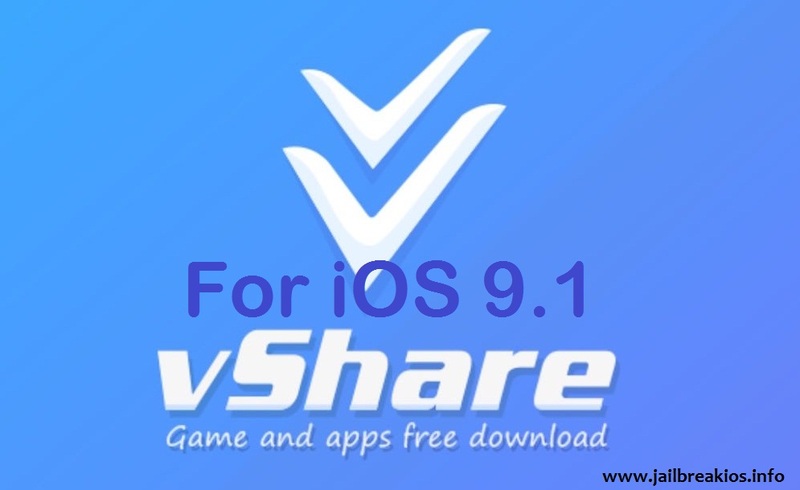 IMPORTANT : This tutorial only for windows, but mac users also can use Pangu 9 on windows installed virtual PC or otherwise wait for release the mac version so soon. 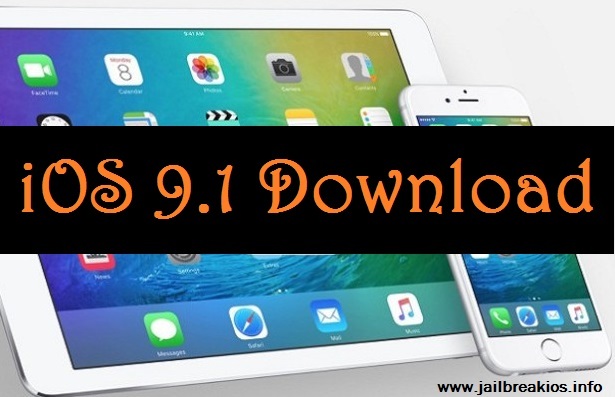 Download Pangu 9 latest jailbreak tool version 1.0.1. Connect your iPhone to PC using USB data cable, Open the tool as admin and let to identify your idevice. After few second Pangu will show you the jailbreak window then click Start. Click ‘Already backup’ button from next window. Next, you can see the two apps appearing on home screen called “WWDC” and “Pangu”. Pangu will get permission to unlock your device and enable Airplane mode again and the reboot itself. After the short while, Pangu will run on the home screen. The tool will take few times to complete the process and then show the message “Jailbreak Completed”. Your device will reboot at once. Then open the cydia and enjoy with cydia. If you have not rooted your device successfully or if you failed with Pangu jailbreak in several times, restart both of your device and try again or using Pangu 9 restore function and restore your device firmware again or otherwise check airplane mode and try again. 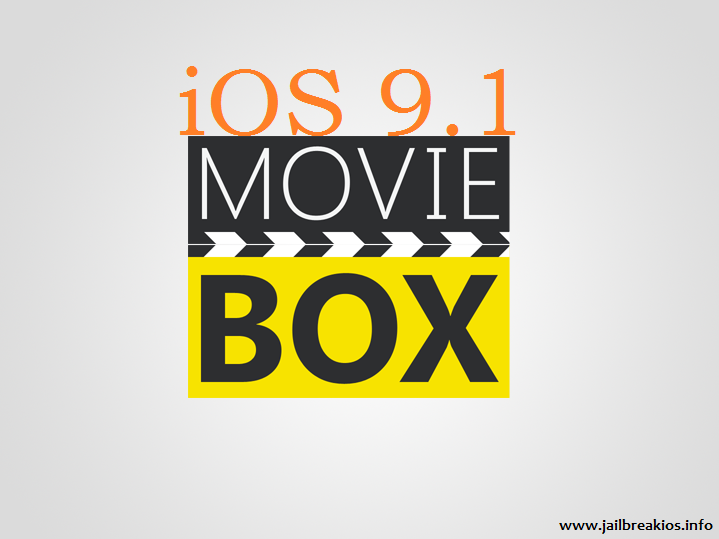 Jailbreak Terms : You should enter to the Pangu 9 jailbreak programs with your idevice at your own risk. We can’t assume the responsibility of any of your mistakes.